Give your skin a nourishing treatment with this 1.5-hour bio cell renewal facial. 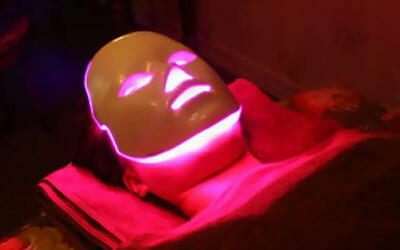 This treatment involves a gel scrubber and full face extraction that helps to get rid of dead skin cells. Additionally, this treatment also helps to hydrate your skin and slow down the ageing process with a hydra emollient gel masque application and RF machine treatment. Valid for Tue - Sat 10am - 8pm (last appointment 6pm), Sun 10am - 6pm (last appointment 4pm). Not valid on Monday. Valid for new customers of La Wellness De Skin Beaute only. For female and male customers aged 21 years old and above only. Male customers must be accompanied by female during redemption.